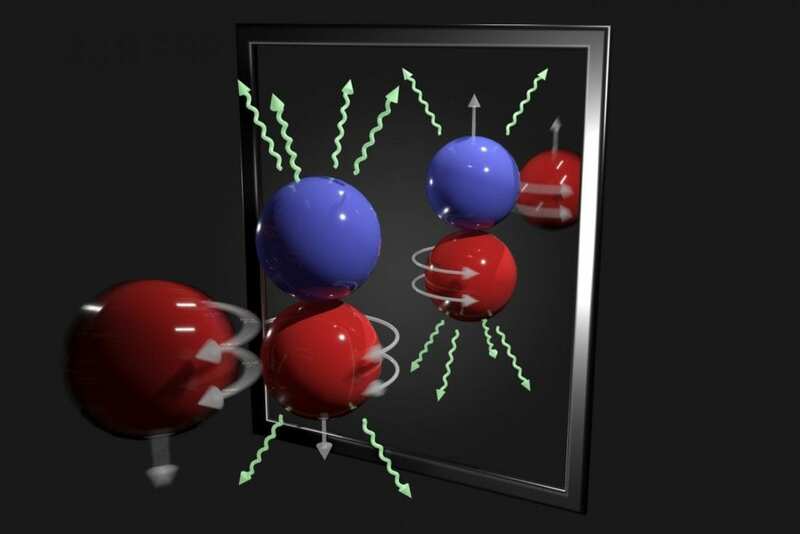 OAK RIDGE, Tenn., Dec. 19, 2018–A team of scientists has for the first time measured the elusive weak interaction between protons and neutrons in the nucleus of an atom. They had chosen the simplest nucleus consisting of one neutron and one proton for the study. After analyzing the gamma rays, the scientists found parity-violating asymmetry, which is a specific change in behavior in the force between a neutron and a proton. “If parity were conserved, a nucleus spinning in the righthanded way and one spinning in the lefthanded way–as if they were mirrored images–would result in an equal number of gammas emitting up as emitting down,” Bowman explained.